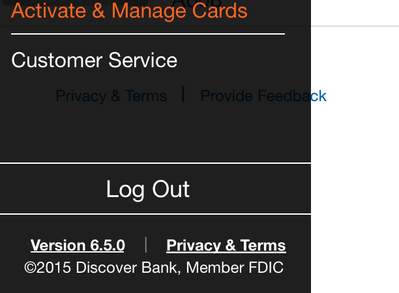 Home / Credit Cards / How to prevent Discover card in-store purchases? Discover credit card allows you to prevent in store purchases by deactivating your card temporarily using online and with mobile app. 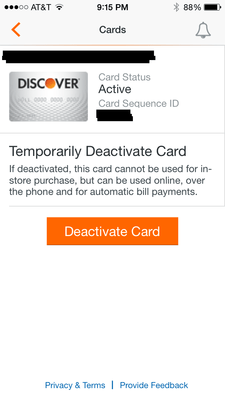 Temporarily deactivate(freeze) your card means Discover will not authorize purchases for in-store purchases, but can be used online, over the phone and for automatic bill payments. 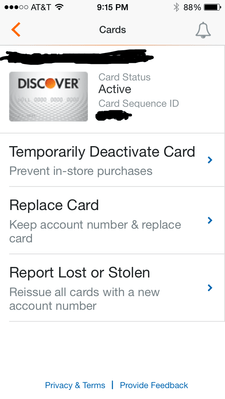 You can activate (unfreeze) your card to turn in store purchase back.